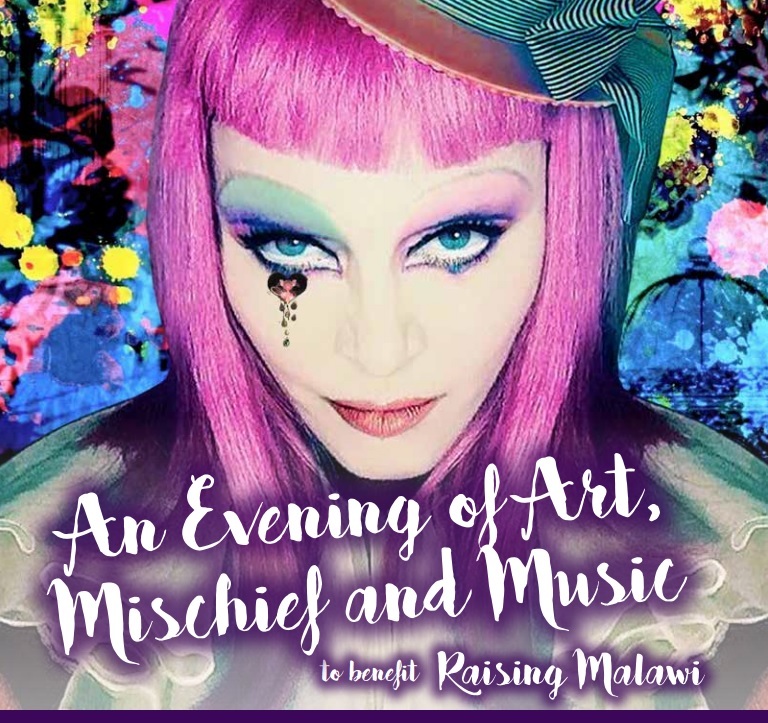 Win tickets to Madonna’s Art Basel event in Miami with Raising Malawi! Madonna 66 by Richard Corman – Buy the Limited Edition book! 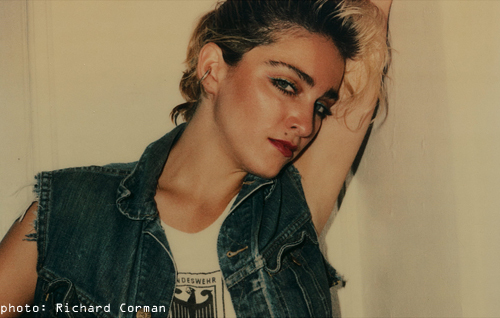 The recently discovered polaroids that Richard Corman took of Madonna have now been compiled in a brand new book: Madonna 66. 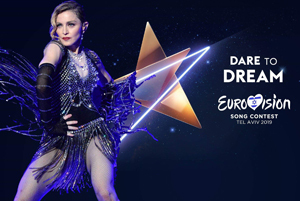 There is a 500 strictly limited edition and a 1000 ‘regular’ limited edition available through THIS LINK. 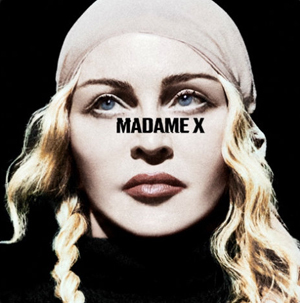 Madonna’s Art Basel Event – view the online catalogue! 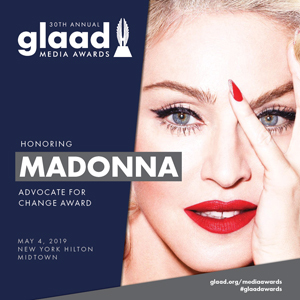 View the entire catalogue of the upcoming event including the many rare items that will be auctioned off, such as never before seen pictures of Madonna’s and Sean’s wedding!